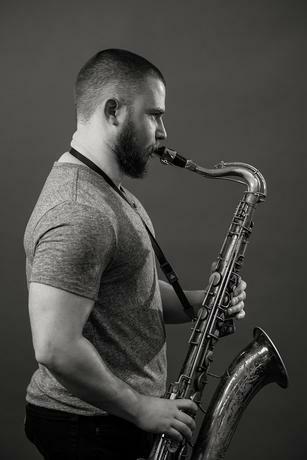 Born and raised in Texas, Nate Hook’s music embodies the full tone and rich creativity of great horn players from the Lone Star State. Nate moved to NYC in 2012 and in 2013, he started the band “Progressive Overload,” which released their first album in fall 2016. As a resident of Baltimore, Natestudied with Gary Thomas and earned a performance degree from the Peabody Conservatory. He has worked in recent years with Ralph Peterson, Alex Norris, Paul Bollenback, and Bob Butta, just to name a few. In spring 2016, Nate played bass clarinet in Gary Thomas’ “Pariah’s Pariahs” ensemble.